The Roanoke Region’s workforce represents a range of talent combined with top-quality training. Our labor draw extends far beyond the boundaries of the region, attracting workers from areas within a 60-mile radius. That means the total labor supply consists of more than 300,000 people. And, with a high concentration of colleges and universities and training programs, new highly-skilled people are joining the workforce all the time. 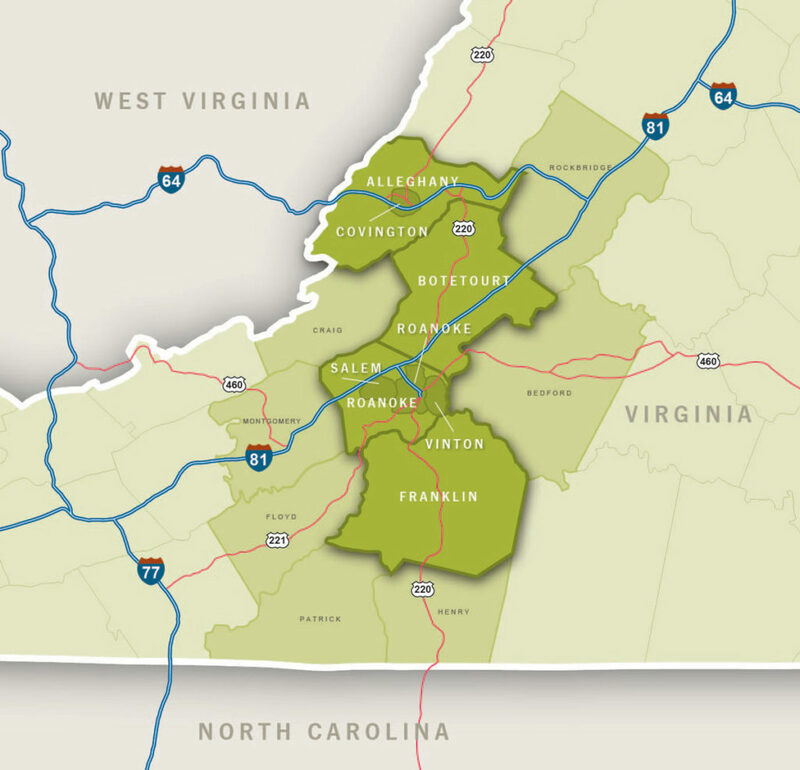 It’s no wonder why businesses from all over the world choose the Roanoke Region for business.